Grow Like Him | Only at His Feet! Tree Rings. Heard about them? If you cut a cross-section of a tree you can see the results of the change in the growth speed through the seasons of the year. One ring usually marks the passage of one year in the life of a tree. 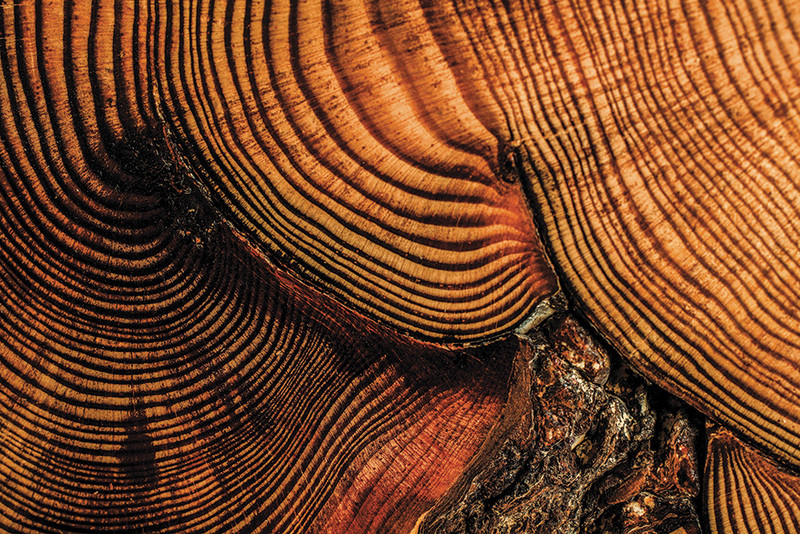 There are things that happen to the tree that can create differences in the rings. Abundant rain can make the ring wide where as drought can make them thin. A harsh winter or hot summer can effect the look of the rings. Fire, lightning, pests all can damage the growth of a tree which in turn affects how the rings look. Did you realize our growth in Christ can be determined, not by rings, but by how much we mirror His teachings? The more we commune with Jesus, the more time we spend on our relationship with Him by studying His word, the more we become like Him. If we praise God and seek His kingdom for our lives, we can only become what He has called us to me. We may have seasons of drought, so to speak, but that does not mean that we go backwards in our walk. There will be times of trials, times where life just seems to be our worst enemy. But if we just keep searching, keep praising, keep loving Him and He will send us the rain we need for our souls. He is a good God and will give us the desires of our heart if we follow Him.